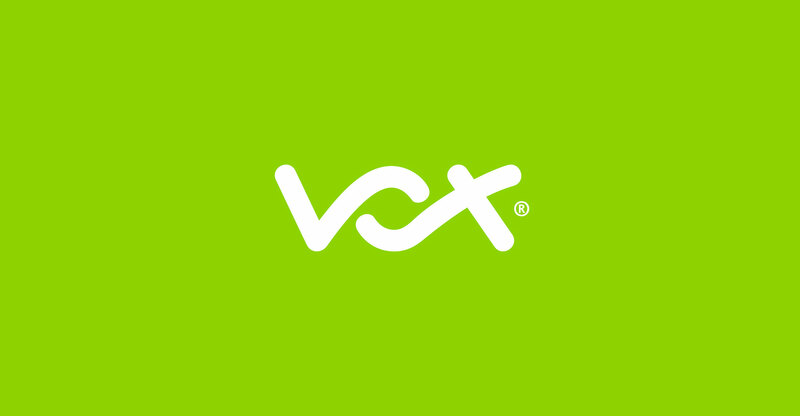 Integrated ICT and infrastructure provider Vox has signed an agreement with Internet Solutions to become a distribution partner to offer Cell C’s fixed LTE-Advanced packages, with prices starting at R219/month. The fixed LTE-A package is an easy to use, Sim card based service running over a robust network that provides end users with higher throughputs of up to 69Mbit/s. Vox will initially offer four fixed LTE-A packages: 20GB of data at R219, 50GB at R349, 100GB at R530 and 200GB at R845/month. Customers will be able to purchase top-up data bundles ranging from 1GB at R12.50 to 20GB at R250. The router and Sim card will be delivered via Internet Solutions’ fulfilment partner, which will also perform Rica verification at the same time. Customers can use the map on Vox’s website to determine if they have fixed LTE-A coverage in their area. Vox’s portfolio of wireless connectivity solutions includes microwave, satellite, 3G and LTE-A services. The fixed LTE-A packages will be available for sale through Vox’s offices, channel partners, and on the company website, www.vox.co.za.